Here are the first confirmations of Gialloblù. 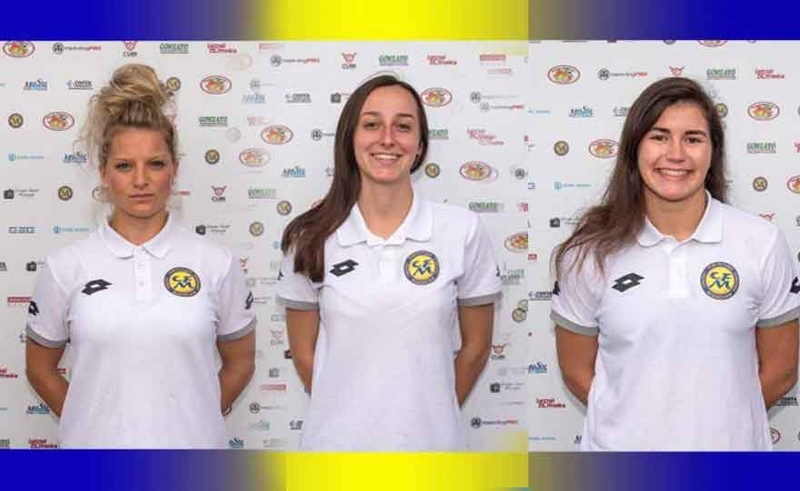 Francesca Signori, Giulia Caliari and Francesca Olivieri will wear the shirt of Fortitudo Mozzecane next season. Gentlemen, one of the strengths of the yellow-blue midfield that has provided excellent performance in the series B 2017 / 18, will address the adventure of the National Series with the Fortitudo B. The competitive spirit that distinguishes it will therefore be crucial for the difficulties that will be in the next single-team championship. 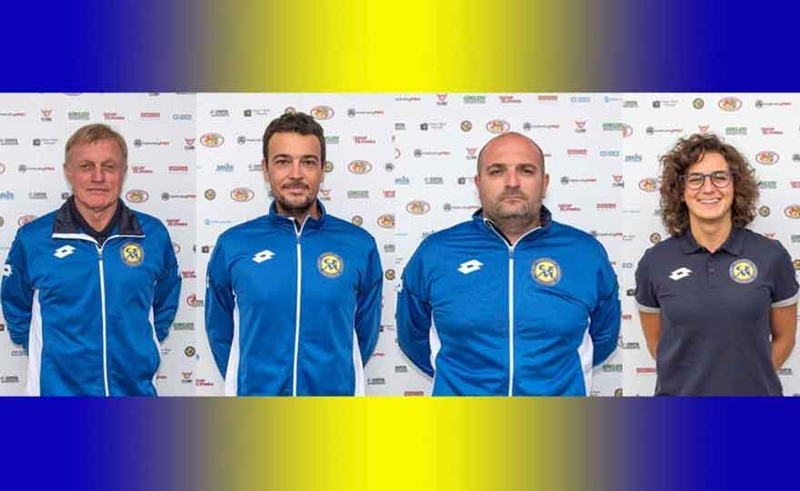 La Fortitudo Mozzecane is happy to announce that, during the next season, which will see the first team compete in the National Series B, the staff that led the Gialloblù to the finish line will be present to try to repeat the beautiful journey made so far. President Valentina Roscini: "This dinner for all those close to us. 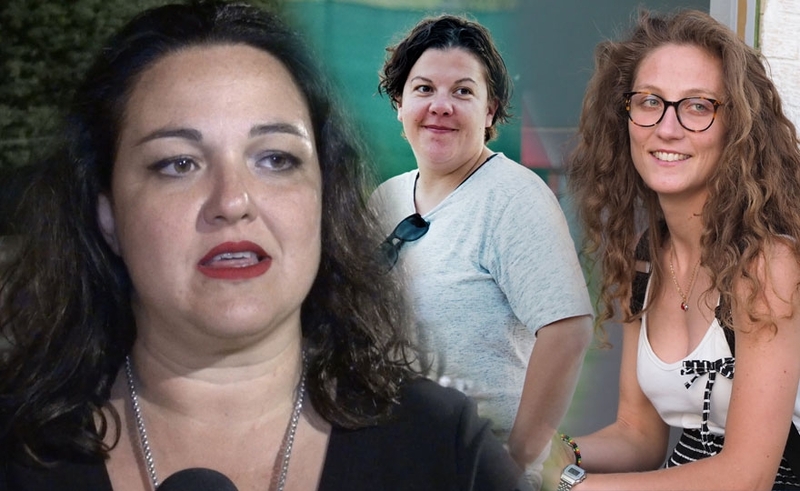 Our teams have done a great job "
In the evening of Sunday 9 June, Grifo Perugia Femminile definitively closed the 2017 / 2018 competitive sports season with a convivial "banquet" attended by the 19 team, the first team, the technical and managerial staff and the families of the athletes. These are the comments collected in the evening regarding the season just passed. 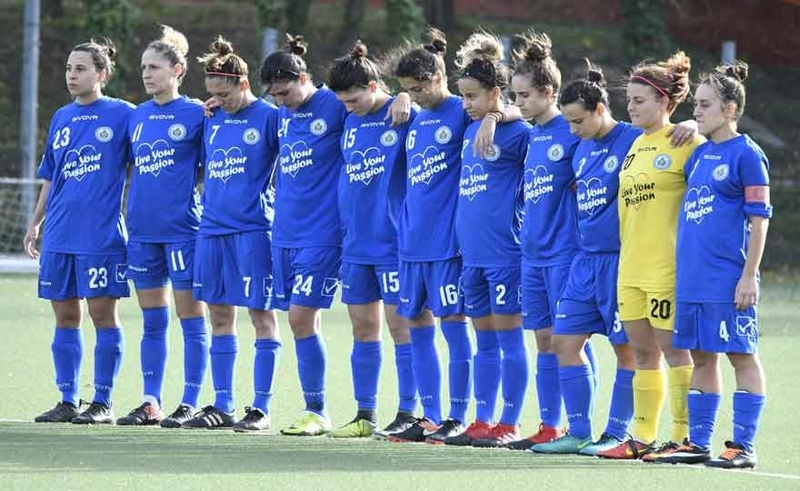 Formally and informally closed - with the dinner team last night - the training season of the San Marino Academy participating in the last Serie B women's championship, is time of evaluation and planning for the immediate future. Examinations that led executives to opt for a change at a technical level, oriented mainly in the direction of ensuring renewed stimuli and impulses to the environment, for which it was necessary a shock that can lay the foundation for a new and important season.